Dr. Paul J. LeBlanc is President of Southern New Hampshire University (SNHU). Under the 13 years of Paul’s direction, SNHU has grown from 2500 students to over 80,000, is the second largest non-profit provider of online higher education in the country, and the first to have a full competency-based degree program untethered to the credit hour or classes approved by a regional accreditor and the US Department of Education. Paul won the 2015 NH Entrepreneur of the Year Award, Forbes Magazine has listed him as one of its 15 “Classroom Revolutionaries” and one of the “most influential people in higher education” for 2016. 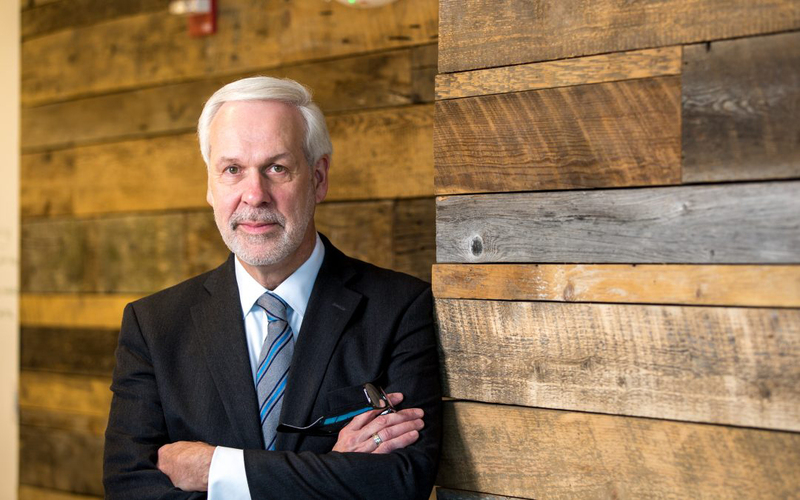 Washington Monthly named him one of America’s ten most innovative university presidents. 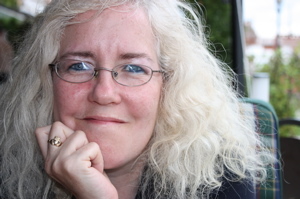 Gráinne Conole is a consultant and visiting professor at Dublin City University. She has worked at the Universities of Bath Spa, Bristol, Leicester, OU and Southampton. Her research interests are on the use of technologies for learning, including Open Educational Resources (OER) and Massive Open Online Courses (MOOCs), new approaches to designing for learning, e-pedagogies, and social media. She has an HEA National Teaching Fellowship and fellow of EDEN and ASCILITE. Gráinne has published and presented over 1000 talks, workshops and articles. She is currently undertaking a trend analysis of digital solutions for low-literate users for UNESCO. technologies. Dr. Benke has had an extensive administrative career at Empire State College, serving as dean of the Center for Distance Learning, vice provost, provost and acting president. 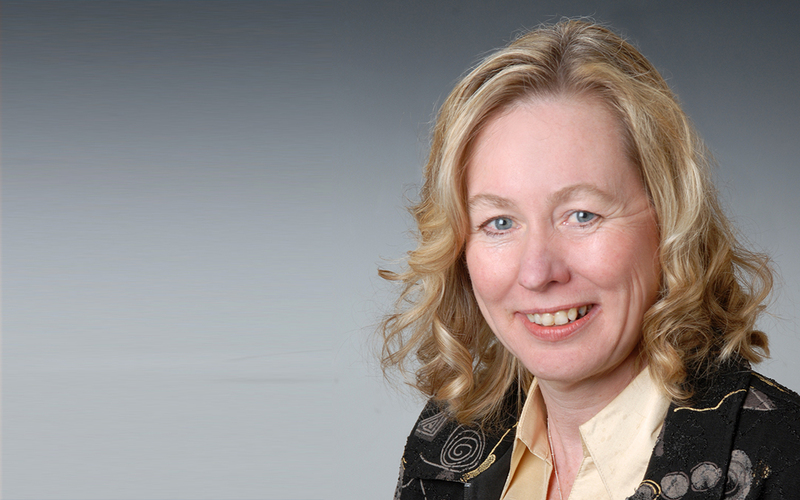 In 2013, Dr. Benke was: inducted into the International Adult and Continuing Education Hall of Fame for her contributions to adult and online learning. recognised for the Most Outstanding Achievement in Online Learning by an Individual, by Sloan-C in 2007 (now the OLC); named to its inaugural class of Sloan-C Fellows; and named President of the board of directors. Meg conducted extensive research into the Irish TEL in 2015-16 and offers in valuable insider-outsider perspective for EdTech2017.